Antioxidants are compounds that are usually associated with saving your skin from the damage caused by the free radicals present in the environment. 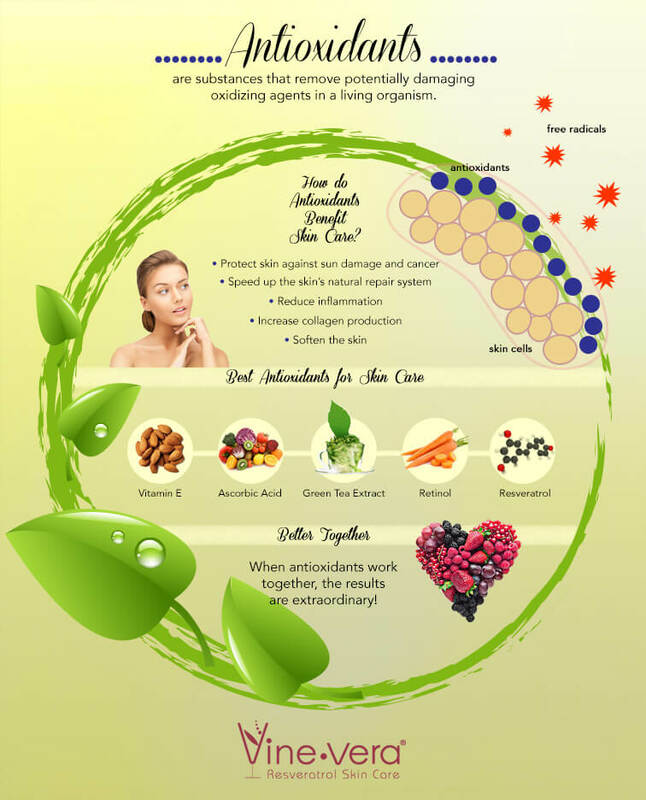 Antioxidants are very important for your skin health, it is very important to know how antioxidants benefit the skin because most of your skin care problems can be solved by adding the right antioxidants into your diets and your skin care routines. 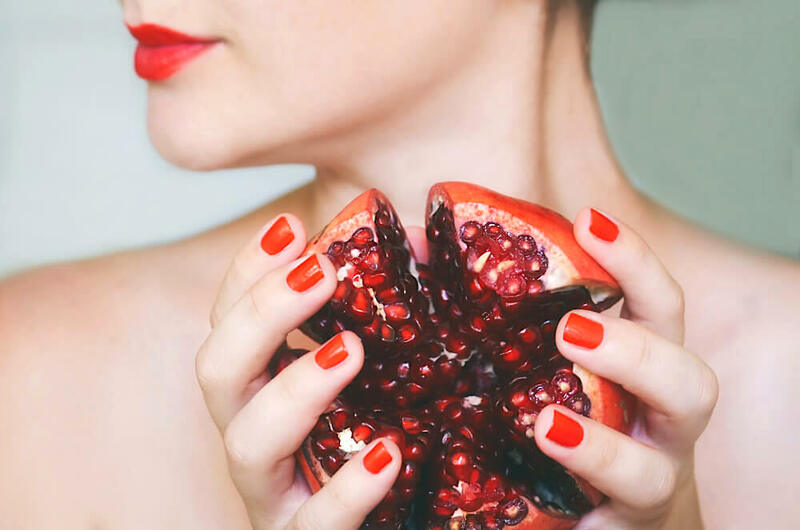 The secret to success lies in determining which antioxidants are beneficial for your skin and how should you add them into your regular routines. Check out Vine Vera‘s infographic to learn more!